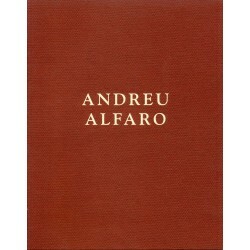 ANDREU ALFARO (València, 1929 - 13.12.2012). He’s a sculptor of autodidactic formation. 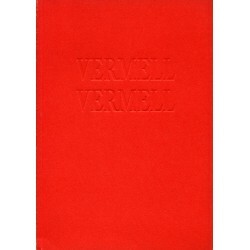 In 1958 he took part of the Parpallo group and he started participating in international competitions. He participated at the Spanish Pavilion in 1960 and 1995. 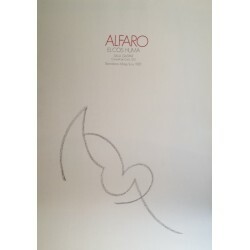 His works can be seen at the most important international art fairs, as Köln, Basel, Dusseldorf, Paris, Madrid etc. 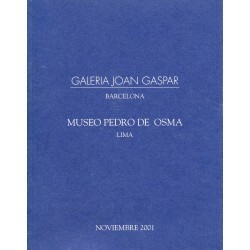 Well-known galleries present his works. 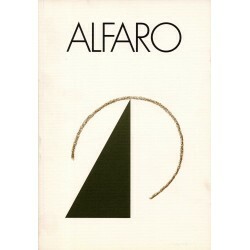 In Madrid: Galeria Metta, Galeria Uno, Galeria Alvaro Alcazar; Barcelona: Sala Gaspar & Galeria Joan Gaspar; Valencia: Galeria Temps; Köln: Gallerie Dreiseitel. 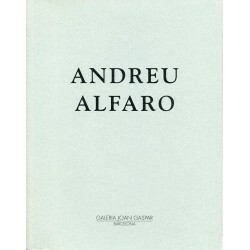 Should be mentioned his monumental public sculptures, more than eighty with vocation to integrate in the public space as authentic collectives monuments: Germany: Köln, Maguncia, Frankfurt; United States: New York; Spain: Valencia, Burgos, Barcelona, Madrid, Gerona etc. He has been rewarded several times: Moulding Art National Reward, National Prize of Urbanism, Architecture and Public Work on 1991. 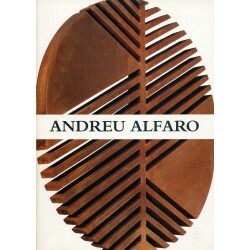 ALFARO Andreu There are 8 products. Historical original poster Artist: Andreu Alfaro Title: "Sala Gaspar, Barcelona" Year: November 1981 - January 1982 Size: 69,5 x 50,5 cm. Printing method: offset Attention! The colour that you see at you screen may vary from the original poster. Tiny foxing spots may be present. 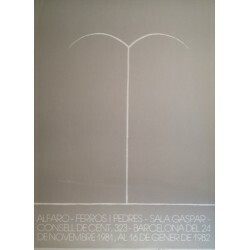 Historical original poster Artist: Andreu Alfaro Title: "Sala Gaspar, Barcelona" Year: May-June 1985 Size: 70,5 x 50 cm. Printing method: offset Attention! The colour that you see at you screen may vary from the original poster. Tiny foxing spots may be present.